The tour starts from your hotel or from the place you have chosen. 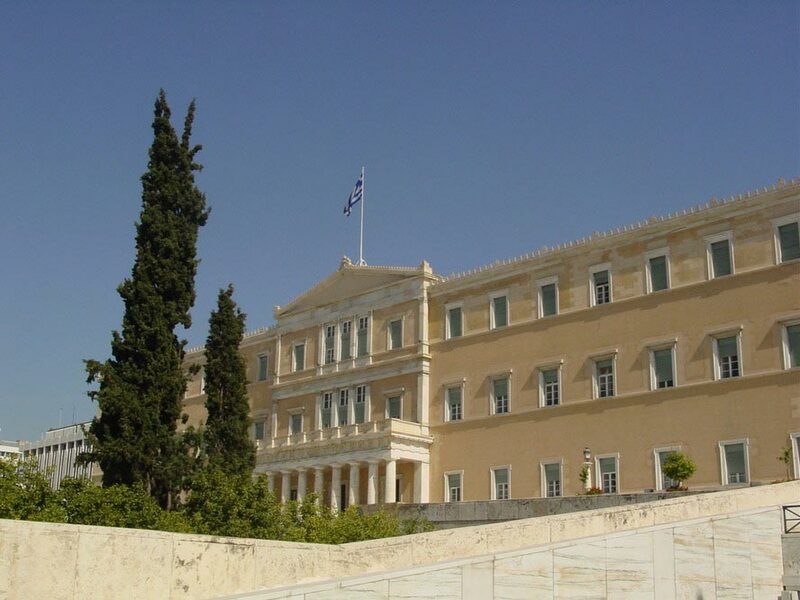 We will start from the Syntagma square, where we will see the Parliament of Greece and the most famous hotels in the Athens city which enclosing the square. 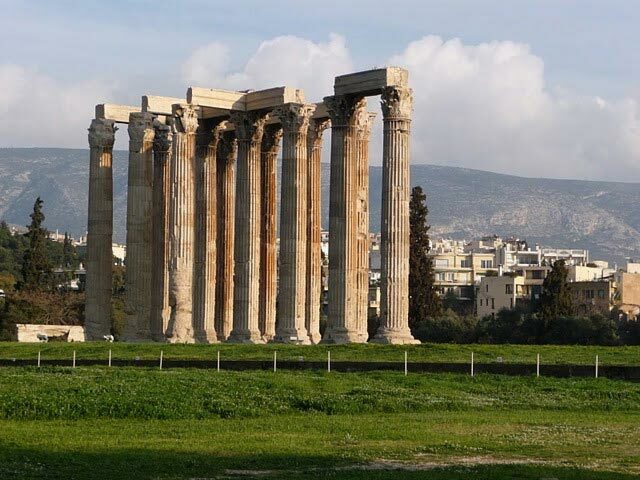 After we will pass from Fillelinon street where we see the Russian and Anglican churches in Athens.Next we will direct to the Temple of Zeus, which is visited open-air museum, part of unification of the archaeological sites of Athens. After the spectacular Temple of Zeus and its columns, we will stop for photos at the Panathenaic Stadium also known as the Kallimarmaro which hosted the 1st modern Olympic Games in 1896. Next we will go at Herod of Attica Street where is the Political Office of the Prime Minister of Greece and the Political Office and Residence of the President of the Republic. Our route will be continued at the Old Parliament building - a neoclassical building - at Stadiou street. 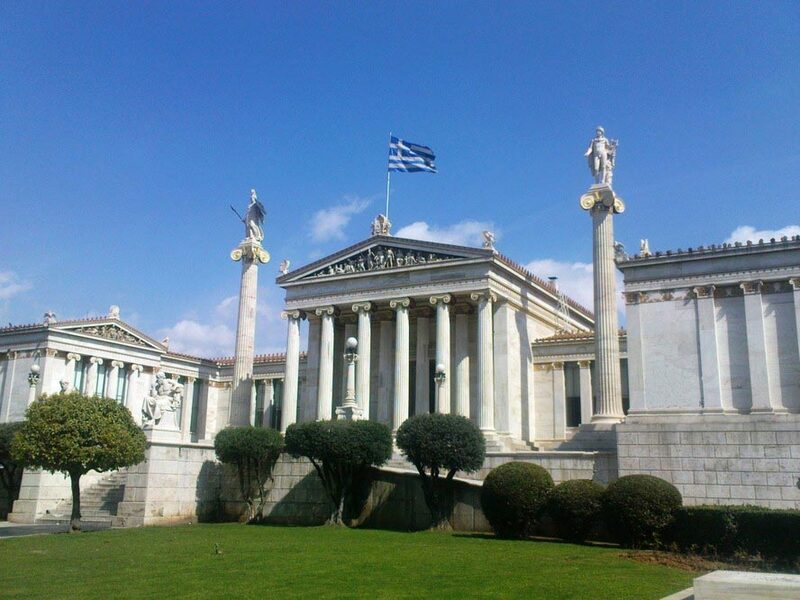 It is now the National Historical Museum of Greece. In front of the building stands the bronze statue of General Theodoros Kolokotronis, one of the leaders at the Greek revolution of 1821. After we will go on the Acropolis and the Temple of Parthenon. There we will have the unique opportunity to admire the splendid monument of the Athenian state of the Parthenon temple which built to honor the goddess of Athens in the mid-fifth century BC. Also we will visit the new Acropolis Museum, the Odeon of Herodes Atticus and the Theatre of Dionysus Elefthereus. Next we will visit the Lycabettus Hill where we can see a panorama of Athens city. We will have a break for a coffee/lunch. The driver will be waiting for an hour. Last stop is the National Archaeological Museum. It has ancient findings from Athens and all Greece from the Mycenaean to the Roman and early Christian period.